In the startup world, no adage rings truer than ‘Time is money’. Quarterly projects, back-to-back meetings, and weekly deadlines often leave teams with little or no time to explore that earth-shaking idea or project that has been lingering in the back of their minds. This year, we decided to change things for the better and set aside some time to let our brains run wild with our budding project ideas. Jugaad is a colloquial Hindi reference describing the act of coming up with an innovative solution to a problem at hand. In modern terms, ‘a hack’. The plan was to run a 12-hour hackathon during which we would drop everything to build something awesome. While most company hackathons are catered to developers, with Jugaad-it, we wanted team members from all departments to participate – from marketing, design, and employee happiness to sales and engineering. The pizza and Red Bull-fueled competition concluded with an edge-of-your-seat demo and presentation, during which members voted for a winner. Along with bragging rights and gift cards, the winning team was able to look forward to seeing their project go live. (1) Scratch those itches: Let people drop everything and go back to the drawing board, giving the simplest of lingering ideas a try. (2) Walk a mile in another person’s shoes: Give people an opportunity to interact with and gain insight into the challenges faced by other teams. (3) Boost creativity: At SignEasy, we are very choosy about hiring creative people, and we’d be crazy to not let them unleash their brain power. To keep things simple, we kept the theme of ‘Jugaad-it’ fairly open-ended. 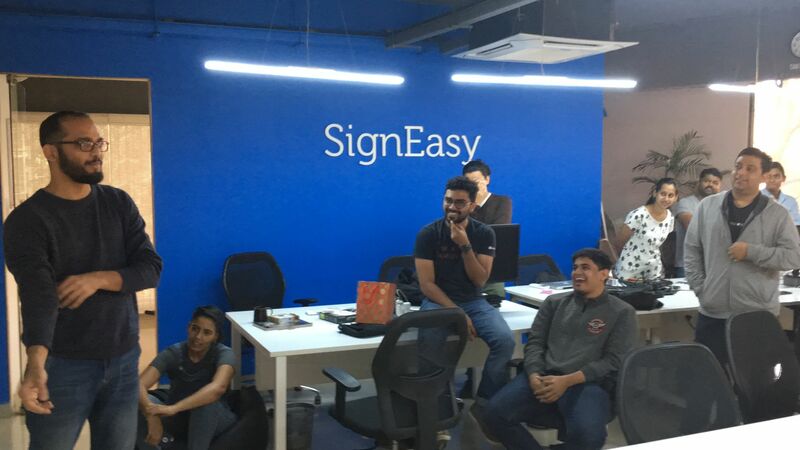 Teams were given the freedom to dig in and build whatever excited them the most, as long as the project could be tied back to SignEasy. 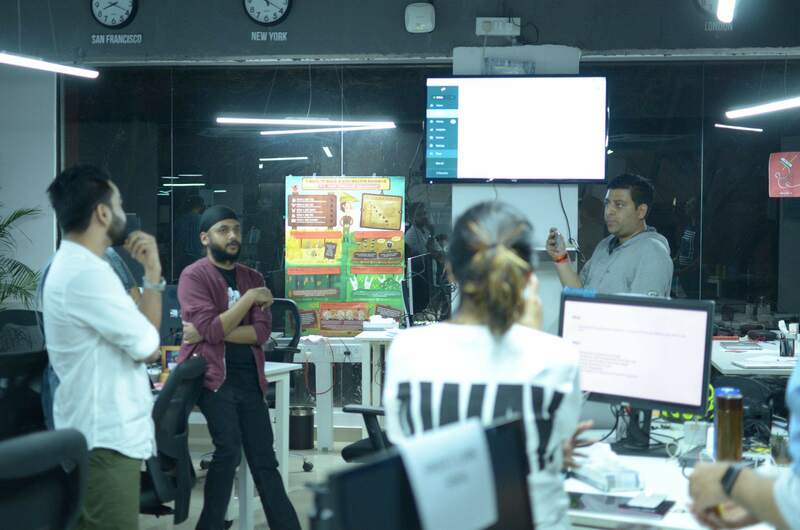 We pitched the idea to our Bangalore team on a Thursday morning and they couldn’t wait to get started. By evening, we saw people assembling their crew with contagious enthusiasm, pitching their ideas and talking other members into joining their project over a cup of coffee. The teams were then announced at a ‘pitch-off’ session towards the end of the day. We held Jugaad-it 1.0 on Friday. What came out of our first Jugaad-it? They built an efficiency-based feature for Gmail power users. The feature leveraged seamless email scanning to detect emails that might need signatures. It then auto-imported those documents to SignEasy and sent a push notification to the user. 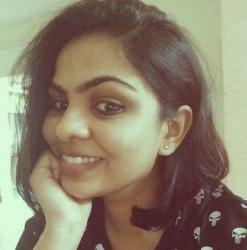 They leveraged machine learning techniques to predict how likely a user was to become a SignEasy customer, based on past SignEasy user data. (i) Just Sign offered users a canvas to draw their signatures on, and export them to other apps. (ii) Protect PDF allowed users to upload a PDF document and protect it by applying a password. (iii) Easy Fill allowed users to fill in popular public document templates such as W-9 forms, house rental agreements etc, quickly and easily. They built a retention tool that allowed users to rate their experience on SignEasy’s dashboard. They built a universal portal that allowed employees at SignEasy to update their leave days, order food, reimburse expenses, and more. (i) Leveraging Clearbit to understand the profile (company name, number of employees, etc) of website visitors. (1) Embrace time constraints. Choose an awesome idea that can be implemented within 12 hours rather than a larger-than-life project that you wouldn’t be able to see through to completion. (2) While they could accomplish a lot in 12 hours, our teams discovered that they could have achieved a lot more with more intricate planning beforehand. This would’ve helped them use their time more productively. Having experienced such huge success with Jugaad-it 1.0, we decided to hold one every month to stoke the fire of fun-fueled learning and innovation. We can’t wait to see the slick new features and everyday hacks that will see the light of day at Jugaad-it 1.1, this coming Friday. Sounds like fun? Want to join us at the next one? Check out our careers page. We are always on the lookout for awesome people!